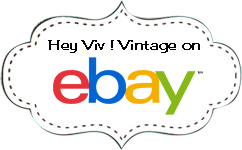 Retro 50s Inspired Accessories including Cinch Belts, Poodle Bobby Socks, Cat Eye Glasses, Scarf and Sock Sets at Hey Viv ! Classic Vintage Style Accessories to Enhance Your Wardrobe. Cinch Belt - 3" wide in 6 Colors - fits 26 to 36"